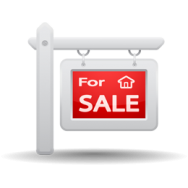 The use of promotional merchandise for estate agents is a must these days, with multiple agents often in a small area the competition is fierce. So! 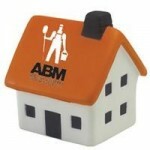 What sort of promotional merchandise should estate agents use? 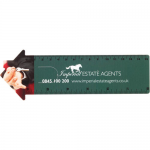 If you an estate agent and are looking for the right promotional merchandise to give you the bang for your buck, contact Magellan for a chat and overview of your company and we will make some suggestions that you may not have previously considered but have worked well of our other clients. 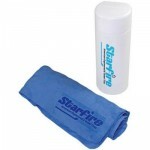 BESPOKE SUPER ABSORBANT CHAMOIS CLEANING CLOTHIdeal for All Cleaning Purposes Including Vehicles, Fu.. 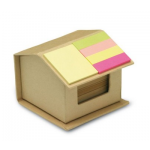 FLEXIBLE HOUSE SHAPE FRIDGE MAGNET..
HOUSE DESK PEN POTHouse Shape. 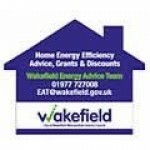 Supplied Flat for Self Assembly. 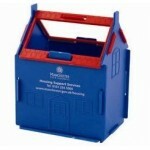 Ideal for Mailing. 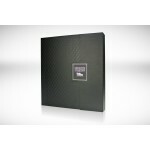 Top & Walls C..
2 Blenheim Lead Crystal Panel Champagne Flutes with a 75cl Bottle of Brut House Champagne.Supplied i.. Branded Glass House Paperweight.Overall Size: 90 x 100mmThe optical crystal house is ideal for any c..
Flowering & Foliage House Plants. Ideal for Office Desk. Personalised From Artwork Supplied. Lea..
Cork Backing as Standard. Available in Black, Blue, Red. Green, Tan, Ivory, Burgundy, White, Grey, Y..
House Shaped PVC Flexible Fridge Magnet. Size:140x164mm. Other Sizes & Shape Available. Printed ..
High Quality Ceramic Pottery Mug. The Ideal Mug for All Kinds of Full Colour Print. Capacity: 350ml..
Standard Size: 92 x 73 x 92mm. Elastic Rubber Band Powered. Ideal Mailer. 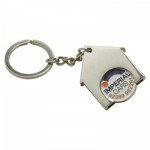 Comes with a Printed Maili..
PVC key topper available in various colours, shapes and sizes. The key topper can be made fully besp..
Wall Clock Made From 3mm Thick Foamex Available in Four Standard Shape: Medium Round, Large Round, R.. Branded Polter Thermometer:Highest & Lowest Thermometer. Available in Silver. Plain Stock ..